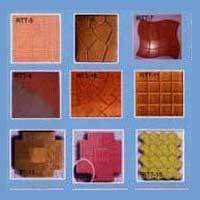 We excel in the manufacturing, exporting and supplying of Tile Molds. Made from high grade material and technologically advanced machinery, our Tile Molds are widely appreciated by the clients. 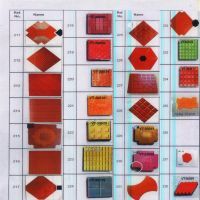 The Tile Molds can be procured at pocket friendly prices from us.